An out of favour batsman, who had remained in the shadows for long and was deemed surplus to requirement in the shorter formats, was, out of the blue, asked to lead a side. Not any ordinary side, but a side that was plagued with groups, seniority-‘juniority’ prejudices and a quota system that has seeped into our roots. 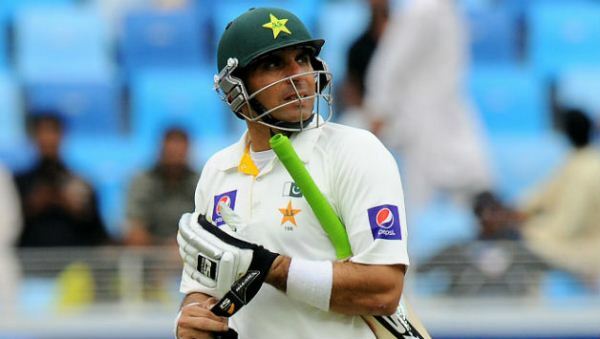 The Pakistan Cricket Board (PCB) gambled on Misbahul Haq when they not only brought him back into the Test side, but to the shock of many, made him captain. The gamble succeeded and Misbah went on to become the most successful captain in Pakistan’s history. Flash forward five years, it seemed like déjà vu all over again as the board tried to do another Misbah. 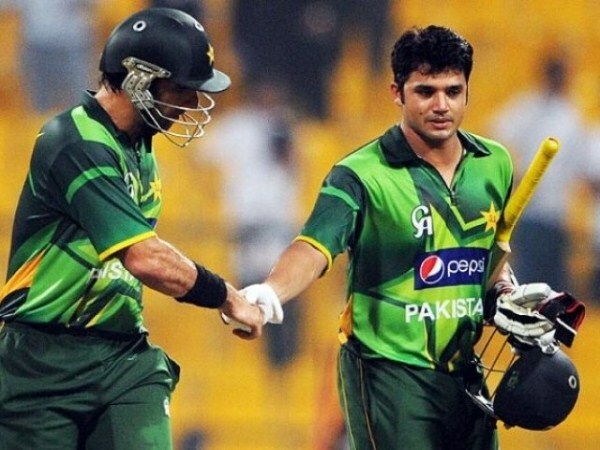 Azhar Ali, who was previously missing from the ODI squad was not only included, but was also trusted with captaincy. According to many, Azhar was wrongfully chosen as the captain over other candidates who were more deserving. Names circulating at that time were Ahmed Shehzad and, the man who could do no wrong after his fiery spell to Shane Watson, Wahab Riaz. 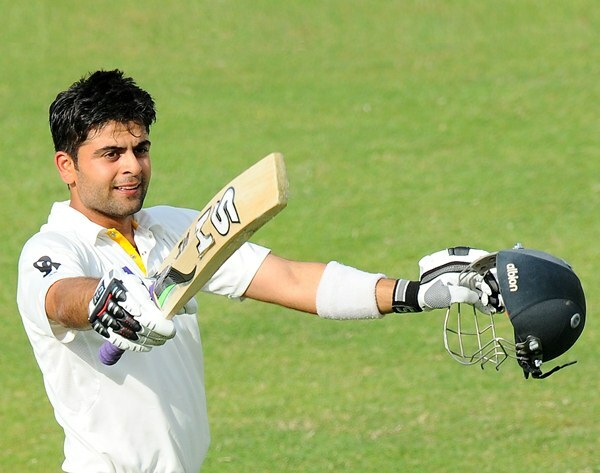 Ahmed Shehzad, who was being eyed as the long-term saviour of Pakistan’s batting line-up, struggled with serious consistency and behaviour issues. Issues too severe and damaging to be ignored. How was a captain, who was struggling with consistency and behaviour issues of his own, to bring about a positive change into the team’s culture and mind-set? Wahab too, while he is no doubt aggressive in his approach and would have promoted fearless cricket, suffers greatly from consistency issues. His bowling is erratic and he has the tendency to lose his way completely while bowling. Moreover, unlike Mohammad Hafeez and Shehzad who had previously captained Lahore sides at domestic level, Wahab’s leadership skills were untested. Call him a figure among ciphers if you may, but in Azhar, PCB went ahead with the safest and most mature option. Wahab too, while he is no doubt aggressive in his approach and would have promoted fearless cricket, suffers greatly from consistency issues. Other suggestions that have continued long after the appointment include the immediate sacking of Azhar as captain in favour of Shoaib Malik or Hafeez and suggestions as bizarre as requesting Misbah to come out of retirement to lead the side once again. Implementation of any such decision would be a step backward rather and a short-term fix, even if successful. Both Shoaib, 34, and Hafeez, 35, are nearing the end of their illustrious careers after enjoying their peaks, whereas Misbah, 42, has already hung up his boots in the shorter formats and is expected to retire soon from Tests as well. At 31, Azhar is not the youngest either, but he has his best years ahead of him. 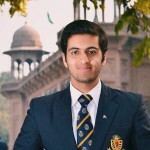 In due course, Azhar will be able to settle more quickly into his new role and develop himself into a capable leader. At 31, Azhar is not the youngest either, but he has his best years ahead of him. 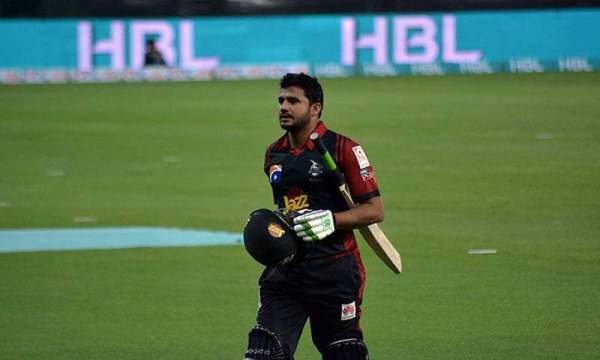 When Lahore Qalandars announced that Azhar Ali would be captaining the side in the inaugural Pakistan Super League (PSL), it led towards public outrage and heavy criticism. While I do agree that Azhar is not tailor-made for the shortest format of the game, but once he was picked in the draft, there was hardly anyone else who needed the captaincy more than he did. Despite his problems with quick scoring and strike-rate issues, Azhar ended up as the 12th highest run-getter in the tournament with 183 runs. Azhar was involved in the third-highest partnership of the tournament, 108, with Chris Gayle and also ended up as the third-highest run-scorer for Lahore Qalandars behind Umar Akmal and Cameron Delport. 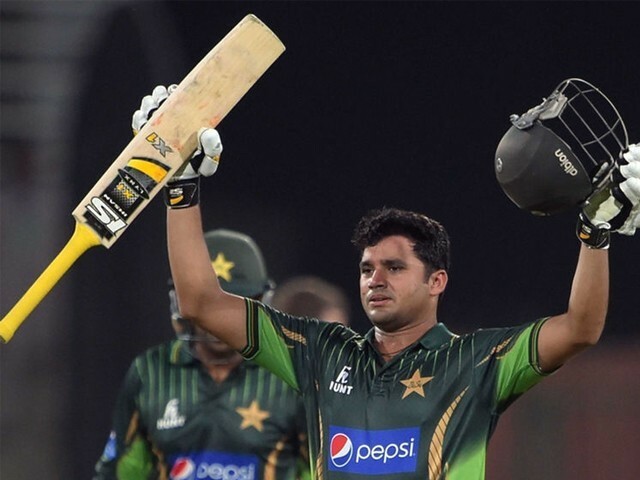 When Lahore Qalandars announced that Azhar Ali would be captaining the side in the inaugural Pakistan Super League (PSL), it led towards public outrage and heavy criticism. Azhar has been labelled as the sole reason behind Pakistan’s 9th place in the latest ICC ODI Rankings which is, well, just another unjust statement targeting him. Azhar, since taking over, has played a total of six ODI series, winning three and losing three. His first challenge was to overcome Sri Lanka in order to secure a spot in next year’s Champions Trophy, which he successfully did. Losses came against a rapidly rising Bangladesh side, New Zealand and England, but this is what people tend to forget: Pakistan, prior to the dismal World Cup performances, played and lost against Sri Lanka, Australia and New Zealand, under Misbah’s captaincy, losses which too have contributed to our current ranking. People also tend to forget that Azhar played with a completely new, developmental squad that consisted of youngsters such as Sami Aslam, Saad Nasim and Mohammad Rizwan who too were soon discarded. As if the disliking had not reached its pinnacle by now, Azhar became the ultimate villain when he, initially, opposed the comeback of Mohammad Amir. People all across social media hurled abused towards him and suggested that he step down from captaincy and quit the team because the returning fast bowler was now far more valuable and important to the team than Azhar was. In a matter of weeks, Azhar, his performances, his contributions towards the Test side, his backing of the team through the five darkest years in Pakistan cricket’s history were considered nil. As if the disliking had not reached its pinnacle by now, Azhar became the ultimate villain when he, initially, opposed the comeback of Mohammad Amir. Moreover, Azhar’s statement and actions were merely his fault. As the captain of the national ODI squad, the board was morally obligated to take Azhar into confidence and inform him about their future plans for Amir and the team. As a result of the communication barrier, which was mainly the boards fault, Azhar’s image was tarnished and he was portrayed as egoistical, unreasonable captain. I do not believe that Azhar is incapable of making mistakes or being wrong, but I do believe that he has been treated harshly by each one of us. He was discarded and forcefully turned into a hateable personality the day he became the captain. Azhar’s recent performances have shown that he is flexible towards any change in his playing style and willing to work harder to become the batsman and captain that Pakistan desperately requires in the shorter formats. Removing Azhar from the team might bring about short-terms fixes, but at the end of the day when all the Maliks and Misbahs do retire, we will be forced to start looking again, this time from scratch. I just read the Subject and one thing in mind, this must be paid article from Azhar Ali, he does not have delicate style , rather ugly style of playing cricket, he is like a thappa player who use to play with stick rather than bat in his childhood.